Ah, the well-loved Kaizen. Anyone else notice the number of man crushes car boy have on Kaizen? Its well-deserved and I will be there to take pics. Not of those guilty of said man crushes, but of the cars. 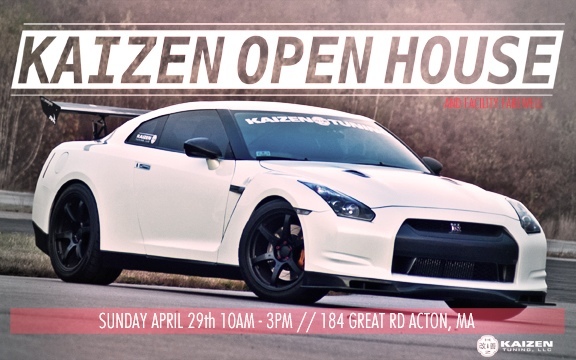 With the raffles, dedicated fans that turn out, and the local car “celebrities” Kaizen’s shows have, it will def be a great way to enjoy some cars and meet up with friends and an oppurtunity to make new ones.